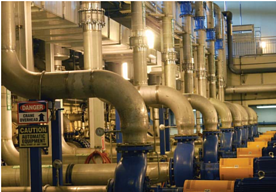 To understand the improved performance of an axial flow check valve in minimizing water hammer, you must consider the fundamental difference in the trim design. Just as ball valves, globe valves, gate valves, etc. have different flow characteristics, so do check valves. To download the case study, simply fill out the form.